This is a passenger side manual window regulator. Window crank spines are A+ and not stripped out! for use on 1982 - 1992 Camaro Firebird and Trans Am models. 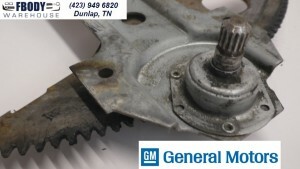 Great shape GM unit ready to install on your car! 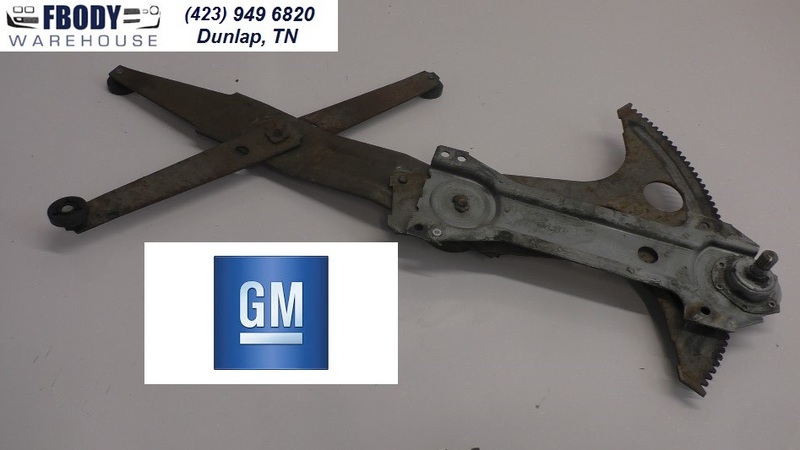 This is right side manual window regulator, (non power) for third gen. The splines on these wear down when the crank goes bad and they strip the splines. Use a true GM unit to replace it! 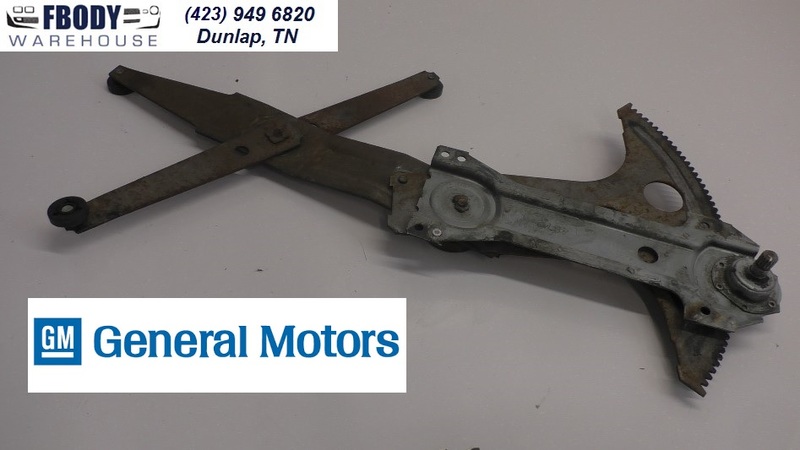 Passenger side crank window regulator for manual windows. NON power.